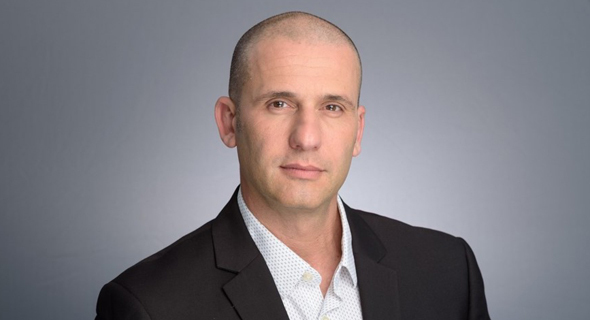 Israel-based deep learning computer vision startup Brodmann17 Ltd. has hired Eran Eshed as chief business officer, the former announced in a LinkedIn post Tuesday. 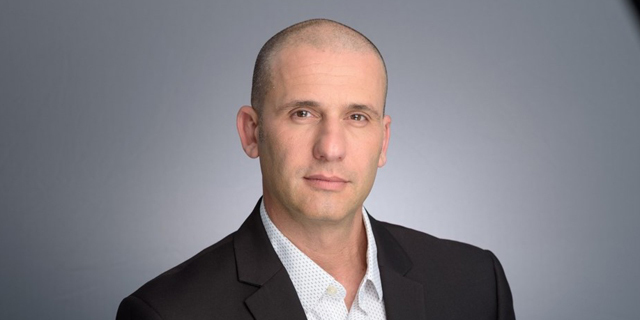 Before joining Brodmann17, Eshed was among the co-founders of Israel-based chipmaker Altair Semiconductor Ltd., acquired by Sony for $212 million in 2016. Founded in 2016 and based in Hod Hasharon, a town in central Israel, Brodmann17 develops machine learning software for computer vision applications.